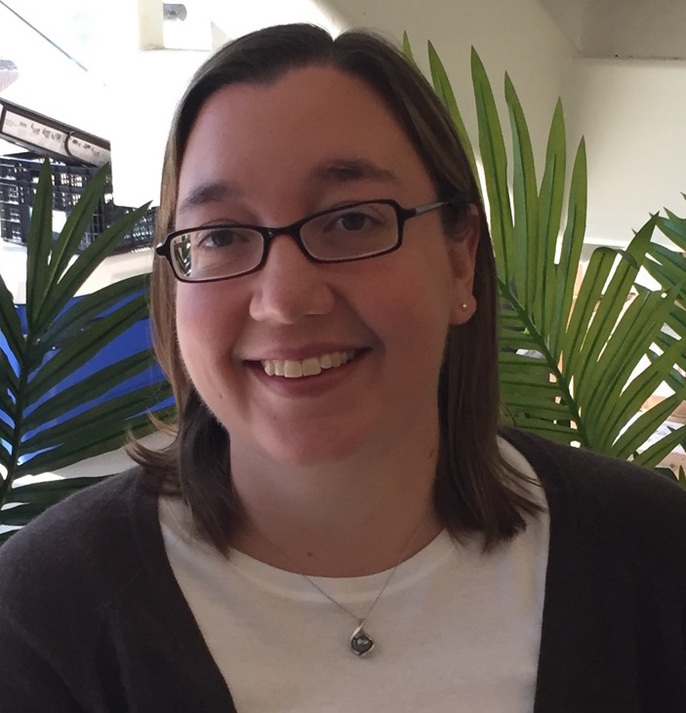 Katrina Riehl is a Senior Manager for the Global Data Science team at HomeAway.com. Over the last decade, Katrina has worked extensively in the fields of scientific computing, machine learning, data mining, and visualization. Most notably, she worked at the University of Texas at Austin, Apple, and Continuum Analytics. Katrina received her MS and PhD in Computer Science from the University of Texas at Dallas. Come hear from leading Data Science experts as they compare and contract how to tackle common data science problems.